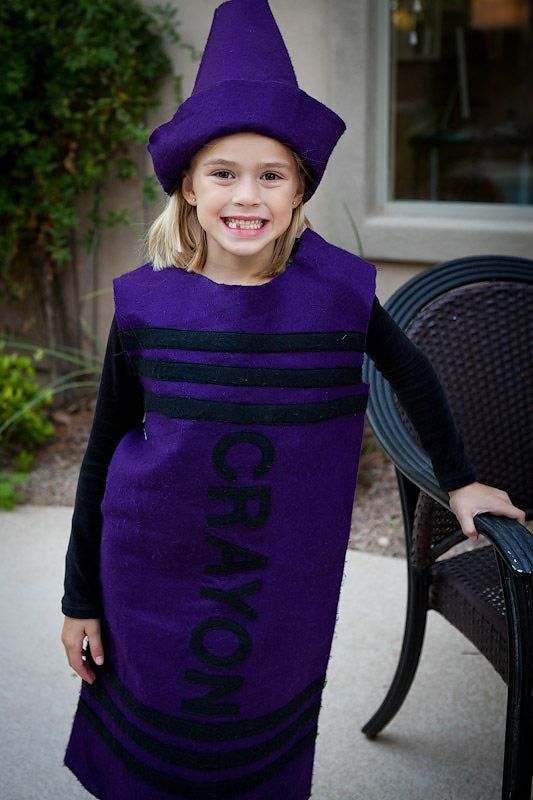 And let's talk seriously for a minute here...is the crayon the best Halloween outfit ever or what? My sister-in-laws have long been crayon fans, and I never understood why 'til this year. I mean, who wouldn't want to be a crayon? And what mother wouldn't want to have one of their four daughters just be able to stick on a hat and not worry about another head of hair? Now that's pretty easy-peasy itself. And I forgot how much I like "easy-peasy" stuff. Elle came up with this one with the help of her cousin...it's an 80's get-up. She was lacking in the Forenza sweater though. And the poofy, six-inch bangs. But hey, she did it all herself. Again, easy-peasy. They could have eaten that little princess whole. And I must say I was with them. Max and Dave missed out on our big party on Saturday night because they were stuck at Max's volleyball tournament two hours away. Darn it. But we had a fun night together last night. I love Halloween. 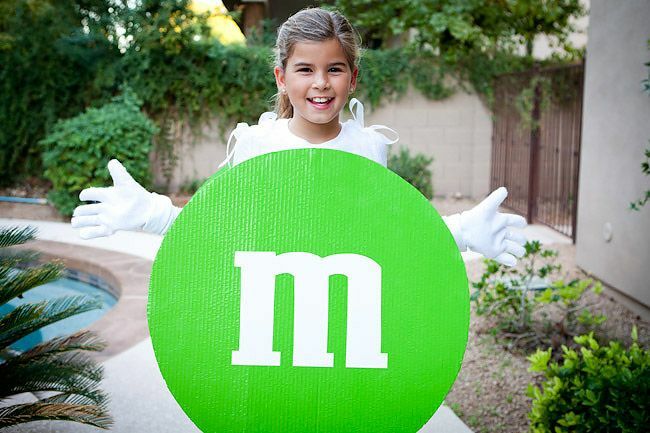 Especially easy-peasy Halloweens. Man alive, how in the world did it become November already?? Doesn't get much cuter than that does it? you have such sweet girls!!! OMG LU.....Love the outfit. 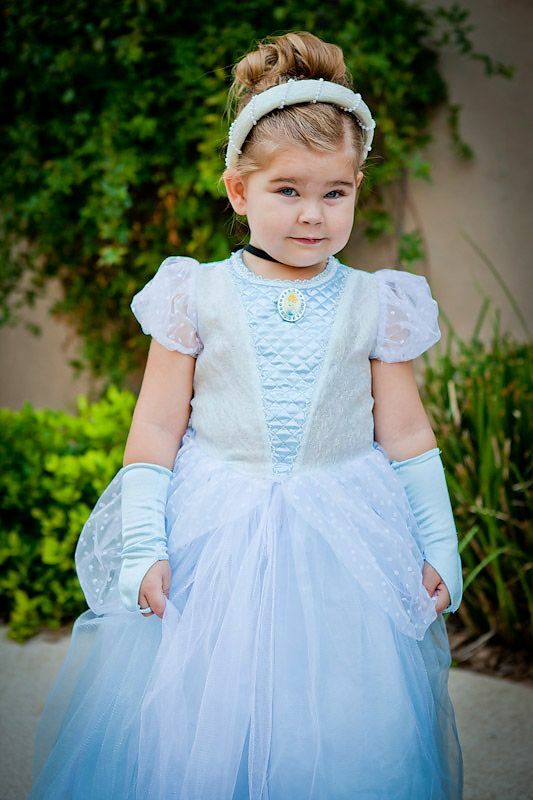 What a gorgeous princess. Shawni, I found your blog through my friend Sarah's blog, and I really enjoy it--so upbeat, but also down-to-earth. Loved your book on motherhood, too. (Sorry to do the dorky fan-mail thing, but I'm sure you're used to it! :) Darling family, btw. 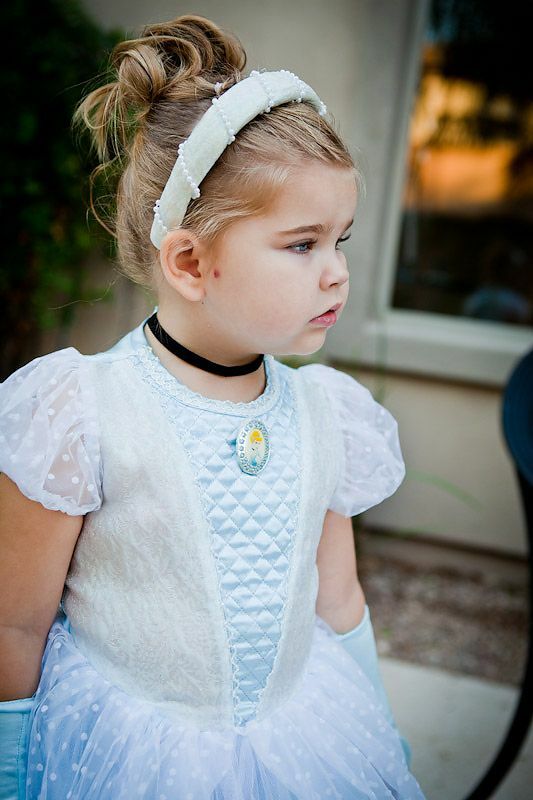 My daughter wore that exact Cinderella outfit a few years ago, and I about sucked her cheeks off, too. Priceless. Ha ha ha - Forenza sweater. I love it! Beautiful girls, and Cinderella is especially fetching! Elles' outfit is back in style now though! ha, I see girls dressed like that all the time, minus the makeup though! HA! she's adorable! oh my Lucy looks adorable in that outfit! she is growing so much and I had to let my girls take a good look at her outfit! you can't beat going as a disney princess! 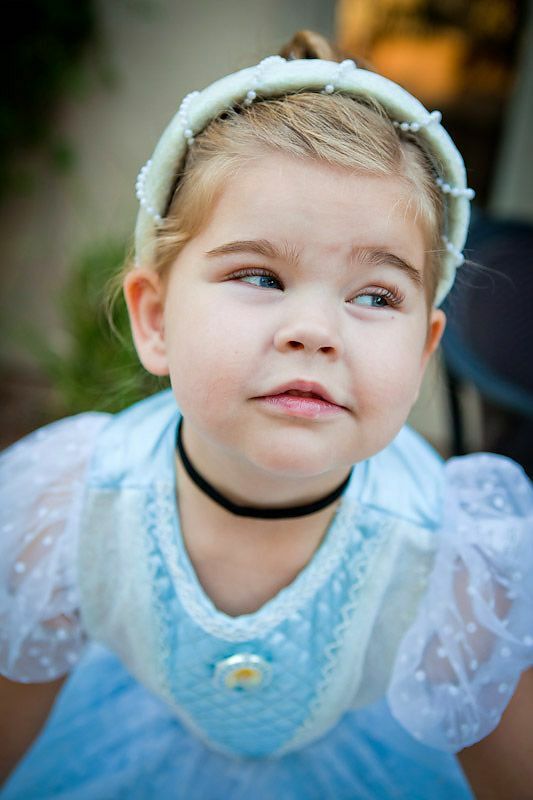 Lucy is an adorable Cinderella! So stinkin' cute! I have an "Outback Red" sweater Elle could borrow! Remember that brand? From The Limited. All your girls looked so cute! The hair just MAKES Lucy's outfit! It's awesome! So cute! Lucy looks just adorable in that outfit! And I love the whole crayon idea! That is the sweetes girl every. She was made for that costume. All the photos of her are precious and elegant. Love how they were all excited and hugging her. 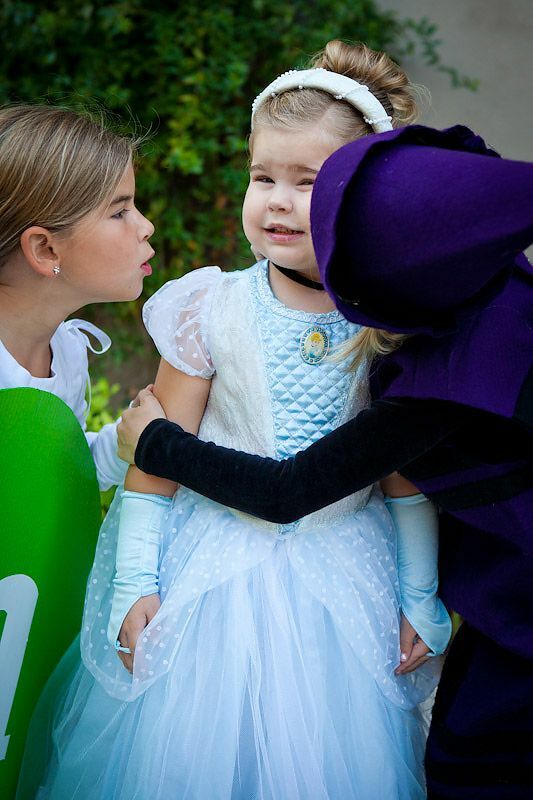 I truly believe their are some costumes made for the pefect kid and you found it. My niece was Snow White 2 years ago and it was made for her. She looks cute every year but that year she was perfect. I love their costumes/outfits! Here in the UK everyone dresses as witches & ghosts etc at halloween, even members of the church which sometimes still surprises me. I love how in the US you dress up in fun costumes. I love the one of Claire dressed up as a crayon, especially with her missing tooth. I just found your blog too and I love it. And that Lucy, she is priceless! All the others are beautiful as well. Love the costumes! LOVE seeing this! Ah the creativity of Halloween! 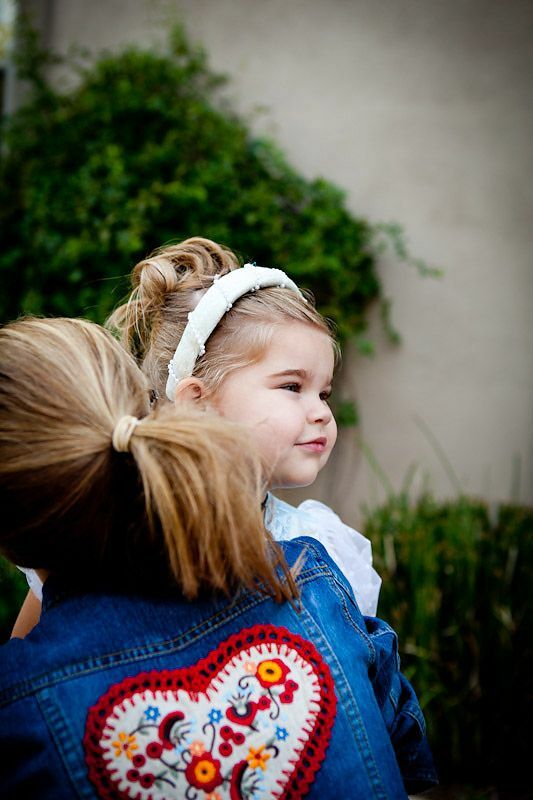 Adorable kids and a pretty great mom to pull this off, even if Elle did do her own thing!